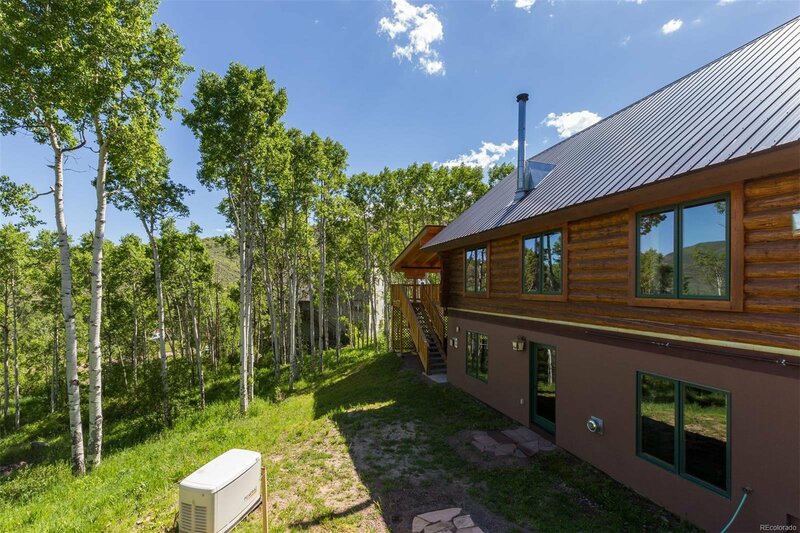 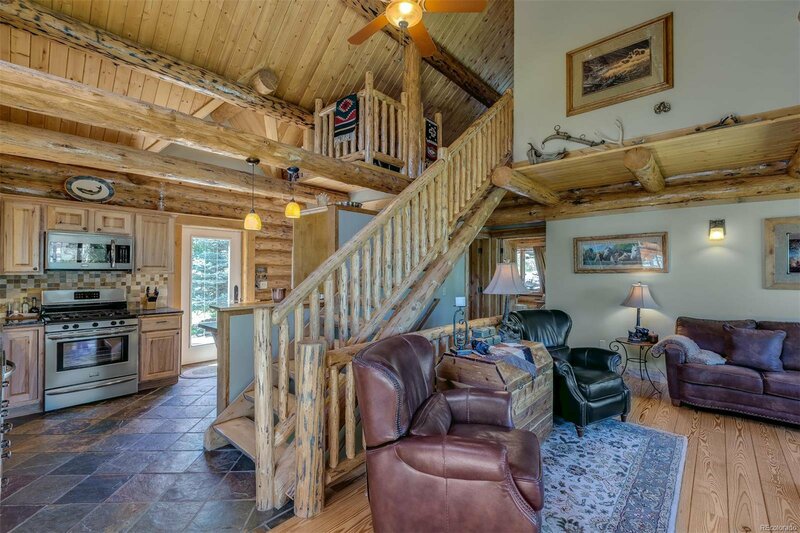 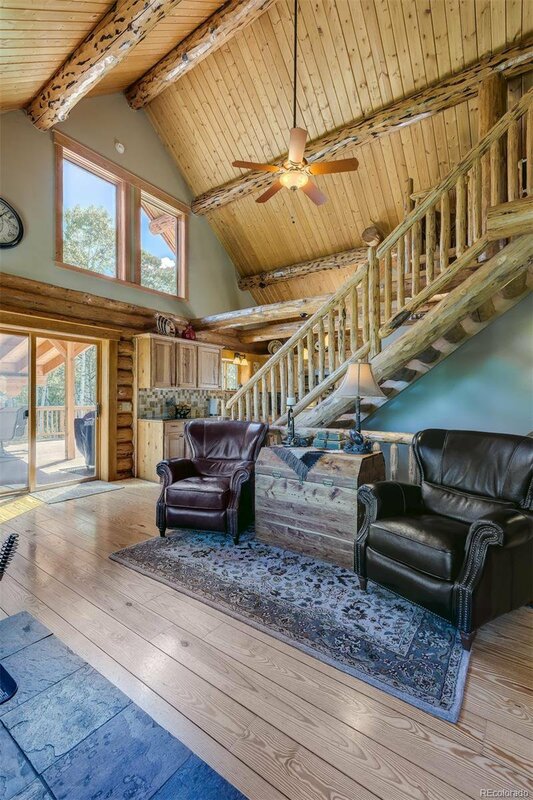 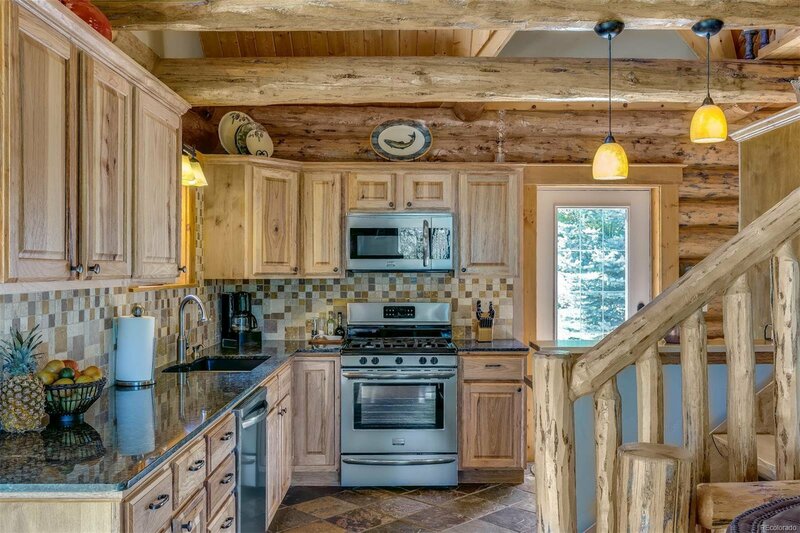 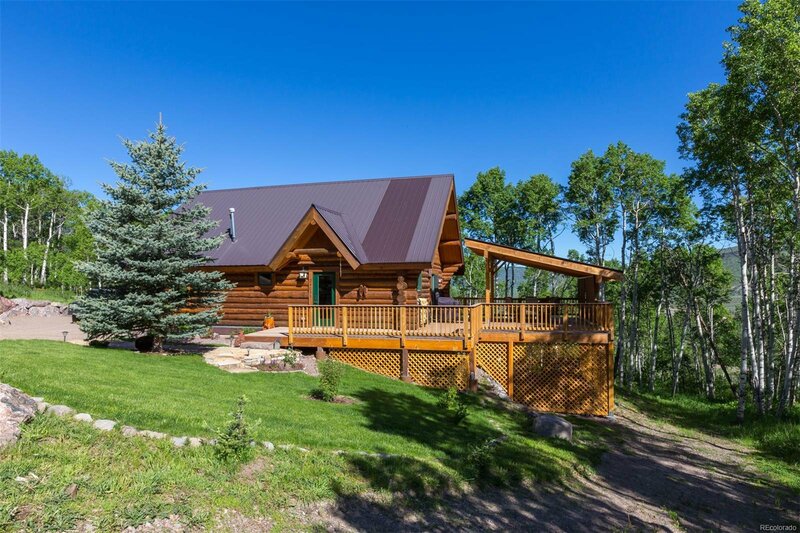 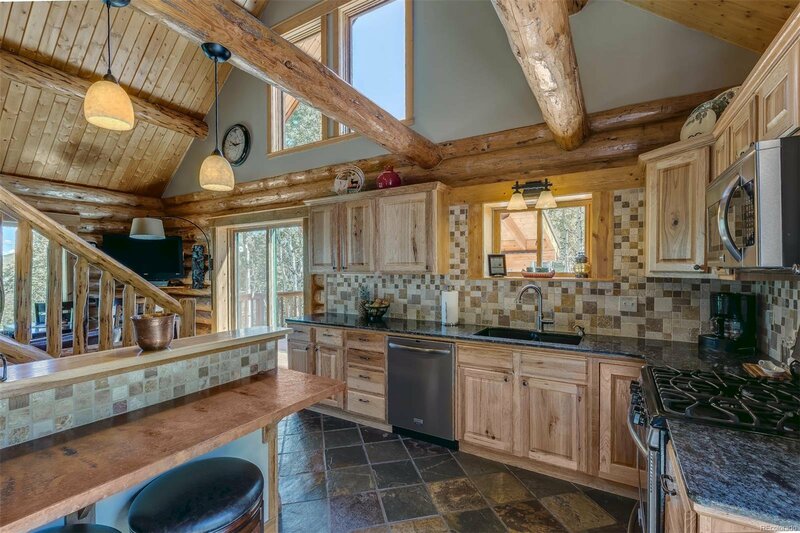 Live off the grid in this Montana Log home nestled in the aspens above Stagecoach Reservoir in South Shore subdivision with 3 bedrooms, 2 baths, great living spaces and an abundance of natural light. 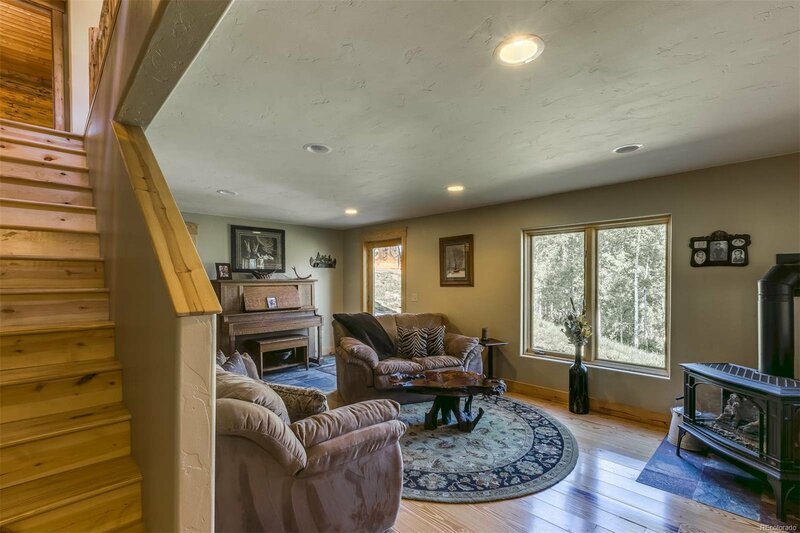 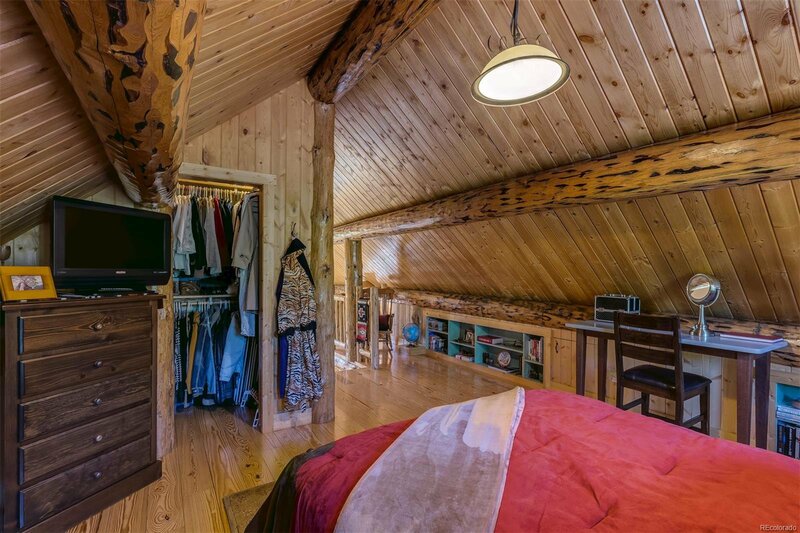 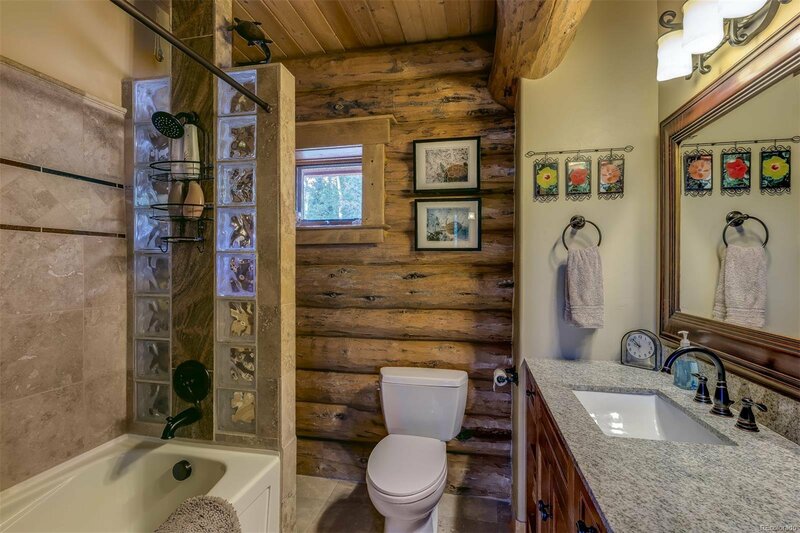 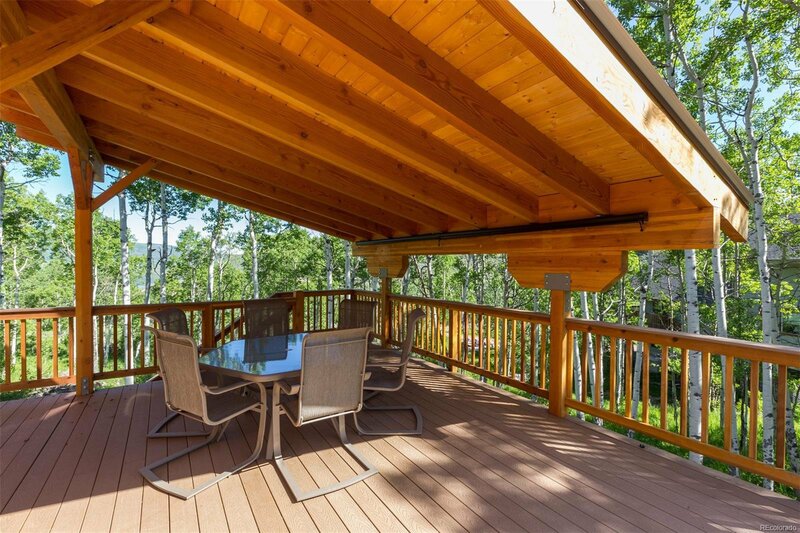 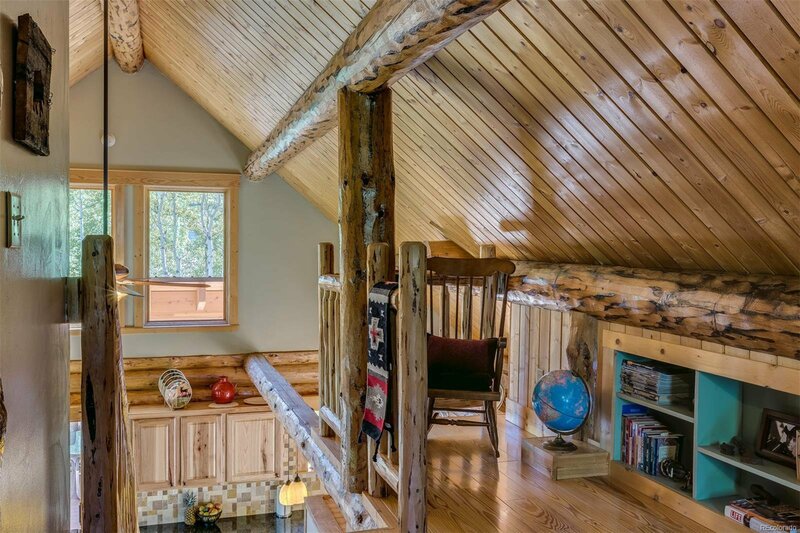 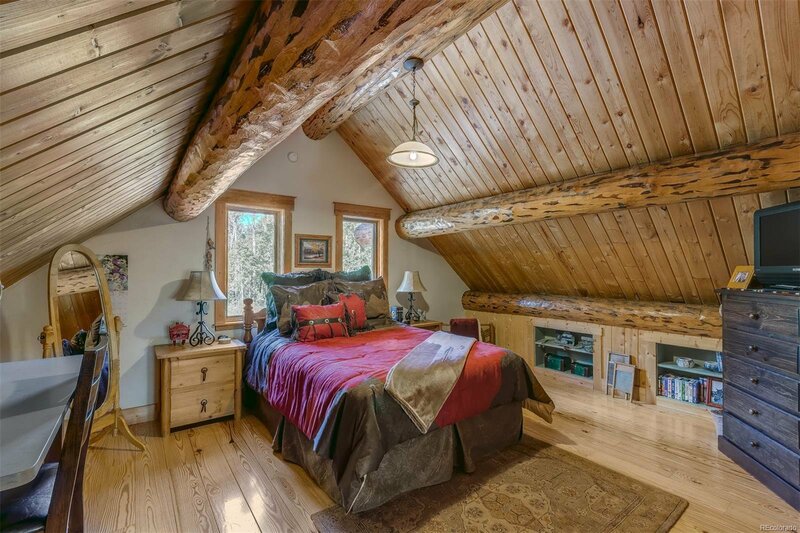 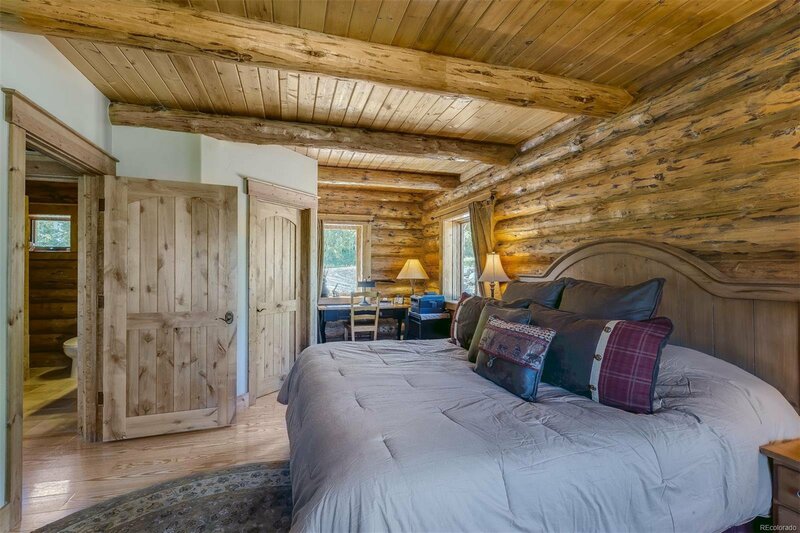 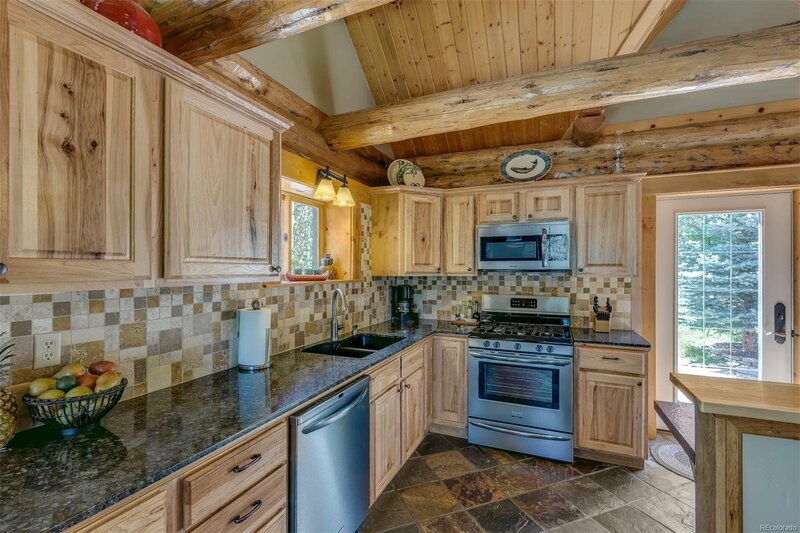 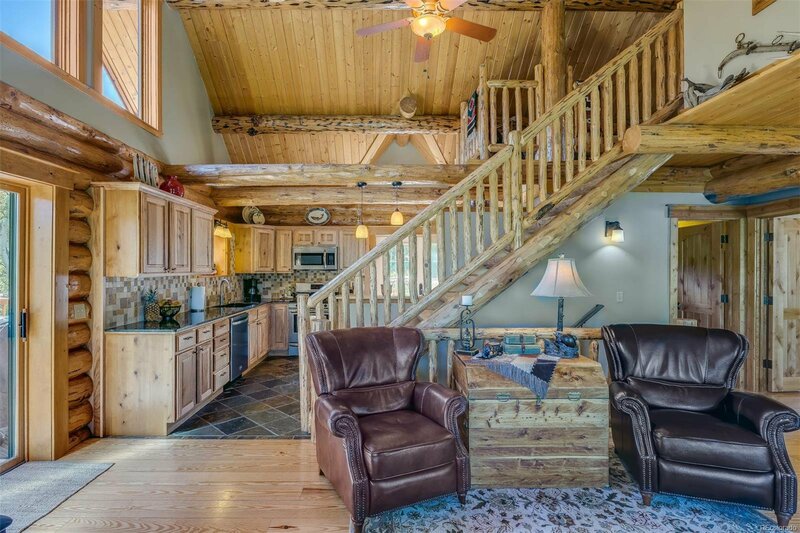 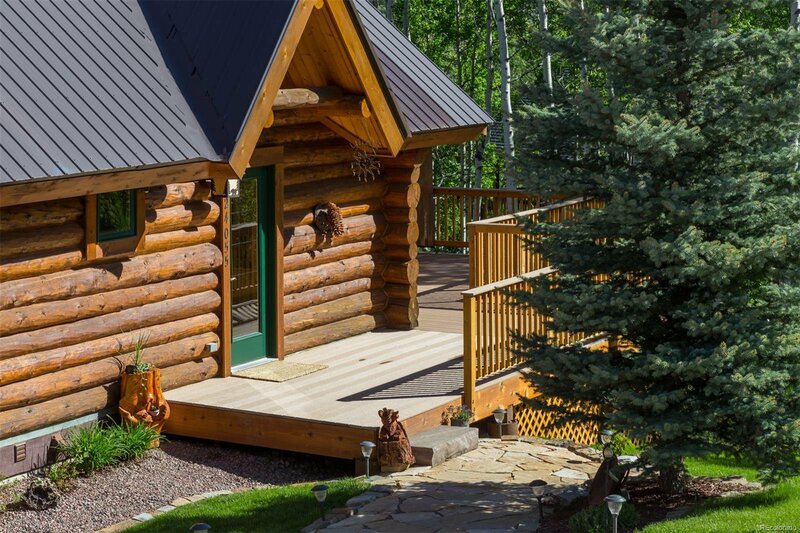 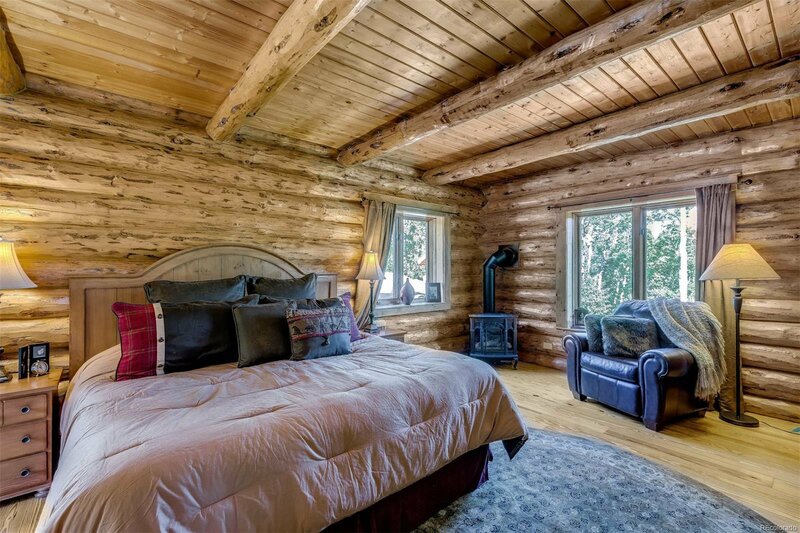 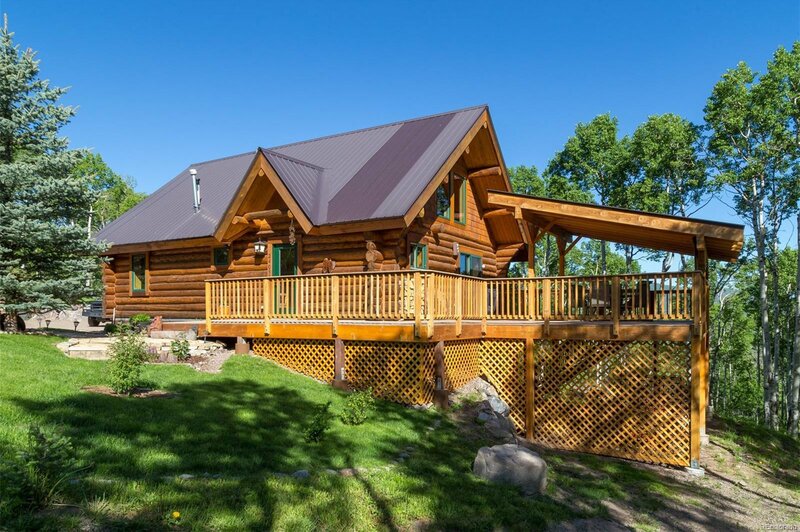 Beautifully constructed log home is in immaculate condition and boasts a 750 SF covered Trex deck. 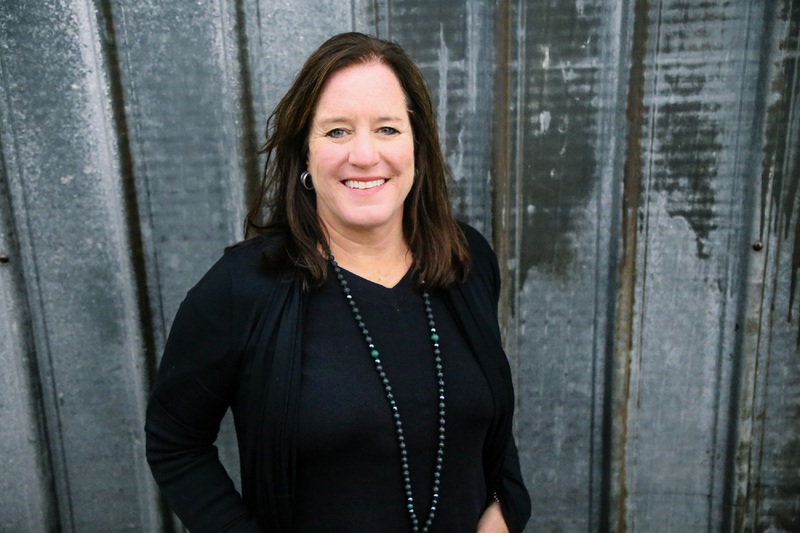 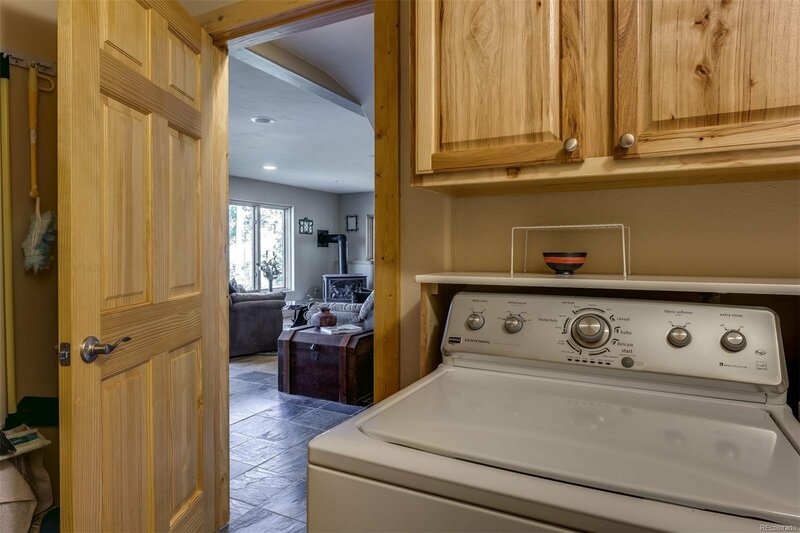 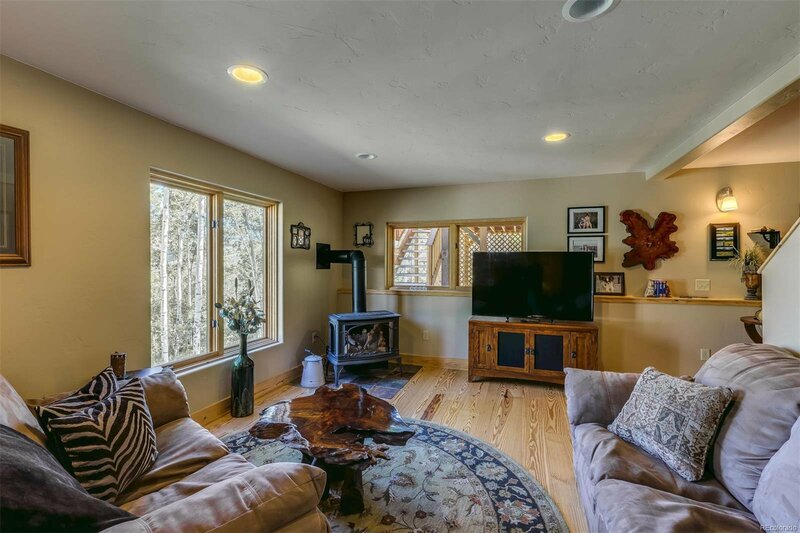 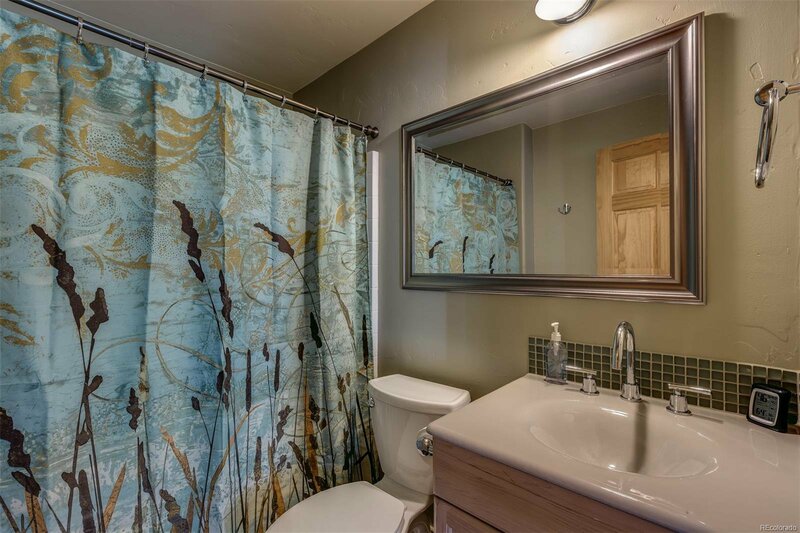 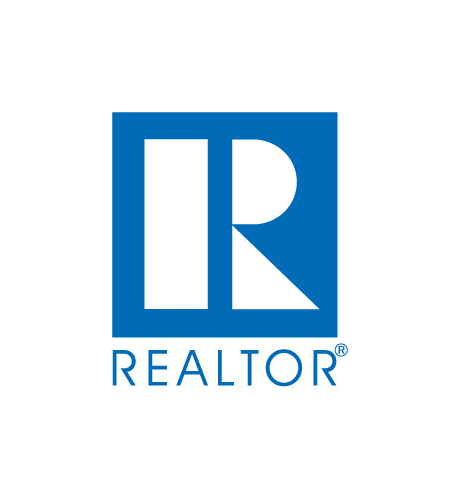 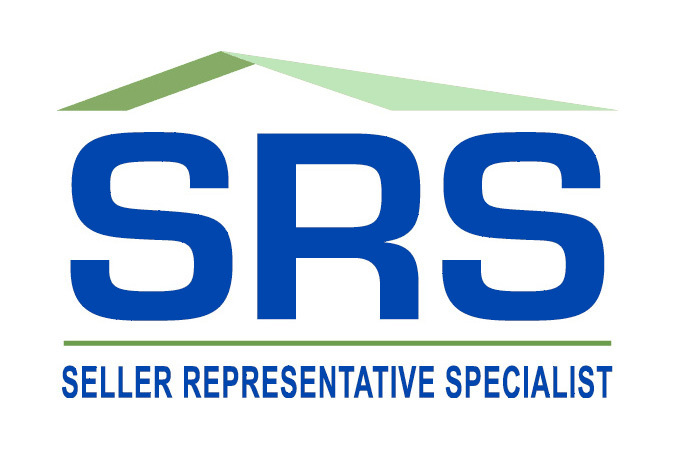 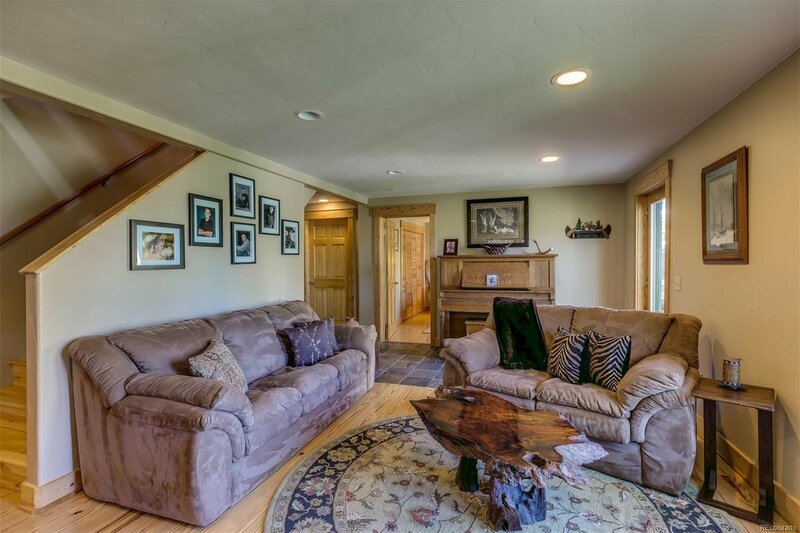 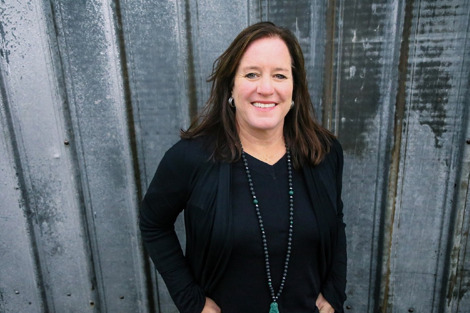 Extensively remodeled throughout with elegant rustic finishes, hardwood floors, tongue & groove ceiling, peeled log accents, 3 fireplaces, granite countertops, tile backsplash, hickory cabinets and other tasteful touches. 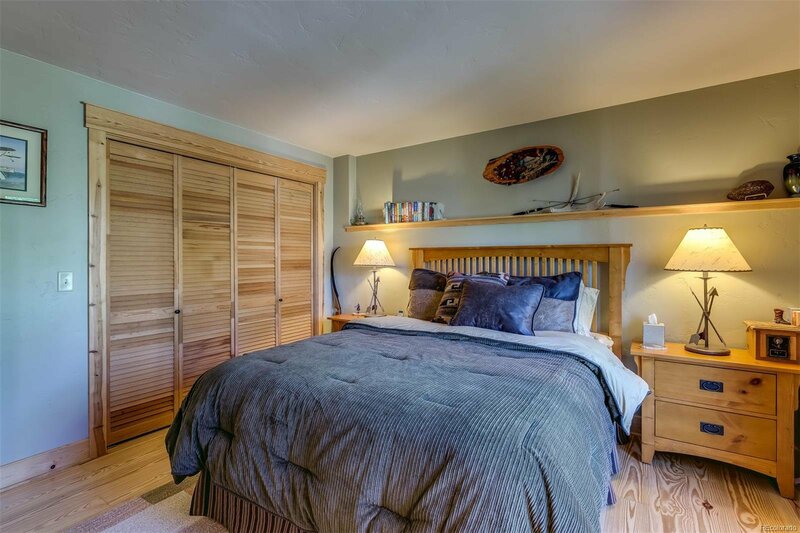 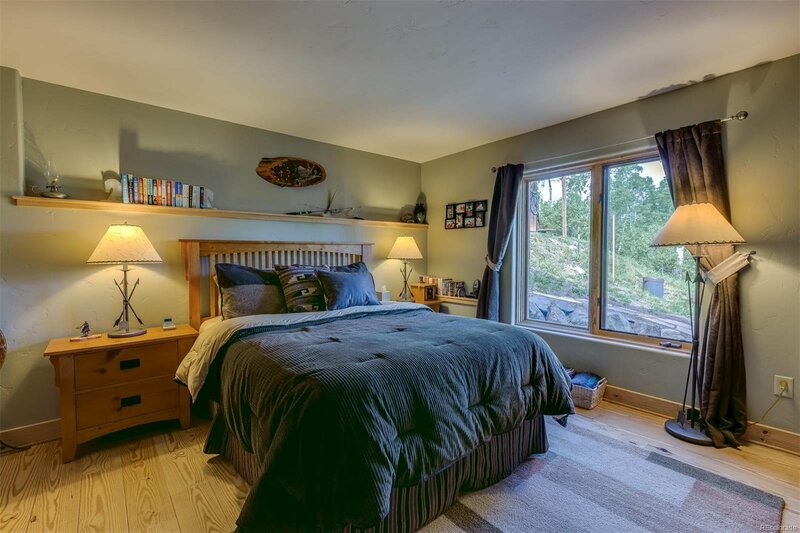 Each bedroom has its own special feel with a spacious main level master bedroom, second bedroom on the walk-out level with a cozy family room and a wonderful guest bedroom tucked away in the vaulted loft upstairs. 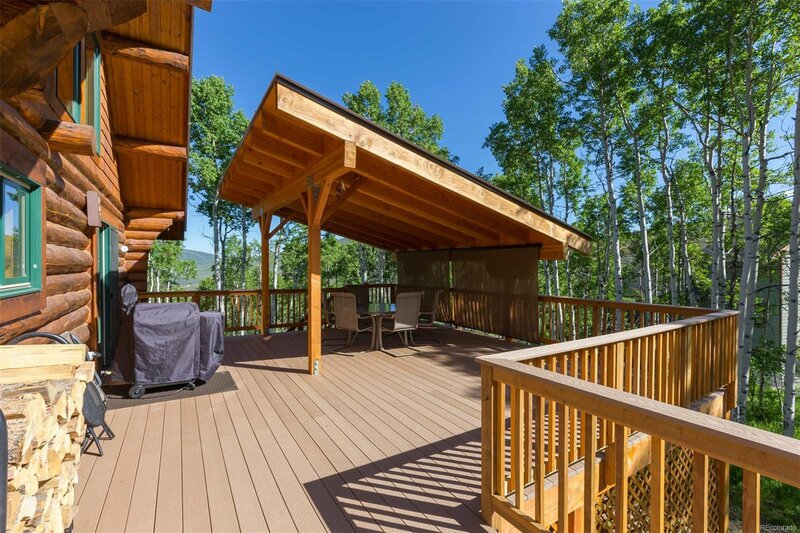 Landscaped yard includes large shed storage, fire pit area, additional storage under the deck large enough to store outdoor toys, ATVs and boat! 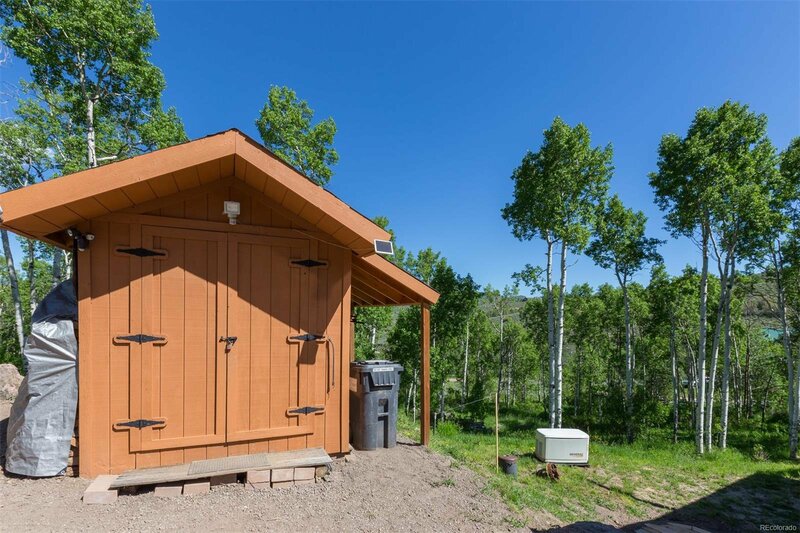 Solar panels and batteries, generator, and 1000-gallon propane tank make living off the grid amazingly simple.